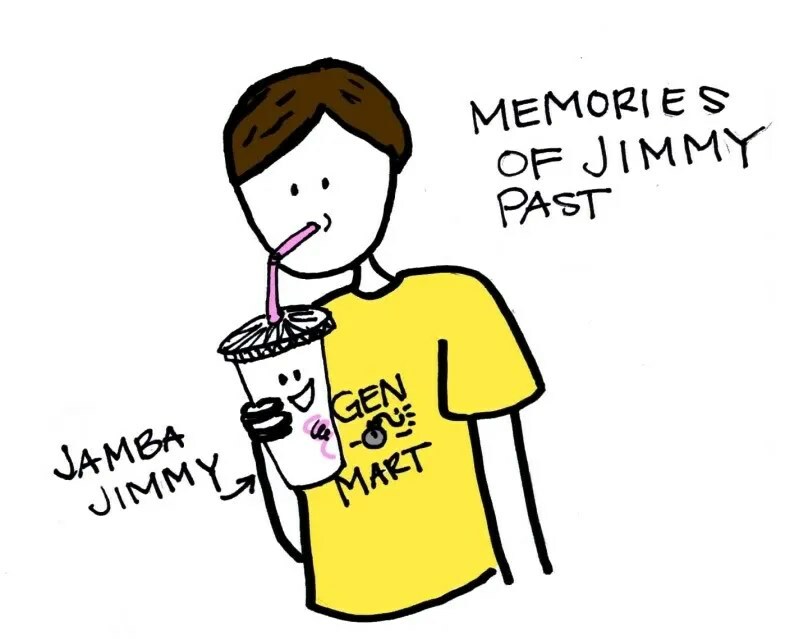 I was thinking about all the Jimmys I have drawn since 2003. I could go on forever with Forrest Gump like patience about the sheer amount of doodles I have drawn. P.S. Jimmy and Abraham Lincoln.